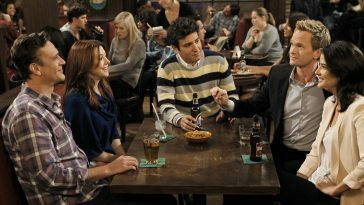 How Well Do You Remember the Pilot Episode of HIMYM? 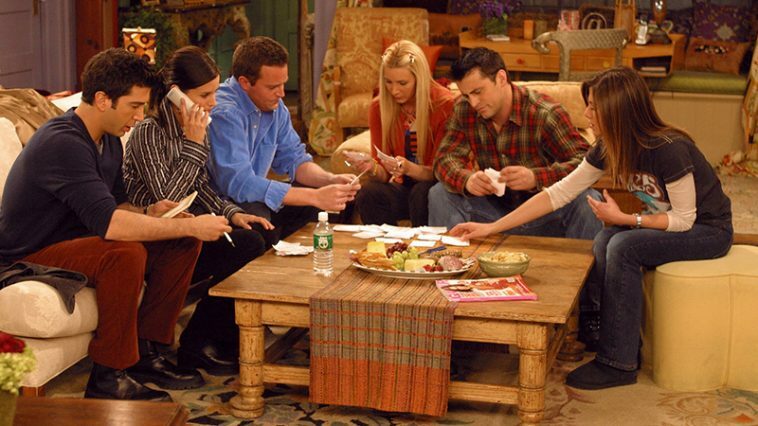 How acquainted are you with these epic Sitcom fails? 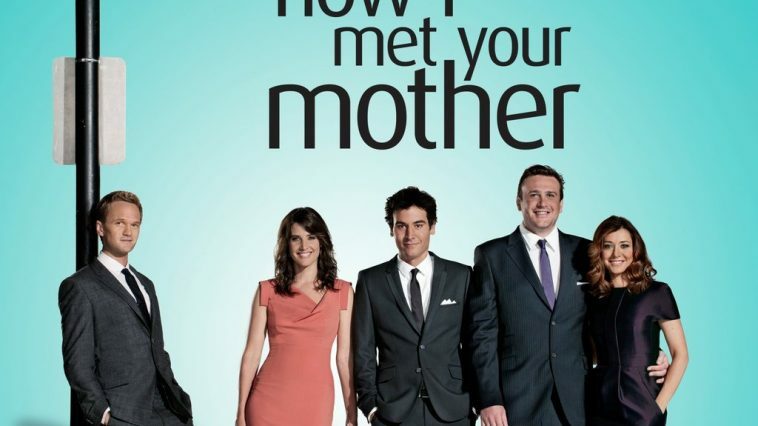 How Well Do You Remember the Last Season of HIMYM?